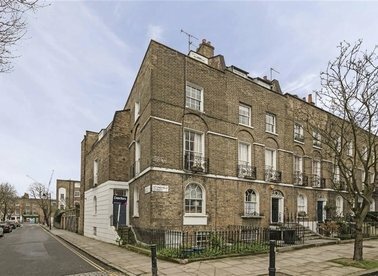 Discover a wide range of property to rent in N1 with Dexters Estate Agents. To filter these results, you can use our ‘Narrow Your Search’ panel. For more information about renting property in N1, please contact Dexters. This four double bedroom, three bathroom house has a sizeable open plan reception room with two large private terraces either side making this an ideal home for those who enjoy entertaining. 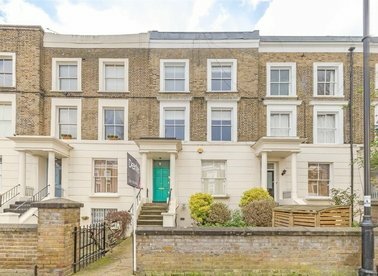 This three double bedroom, two bathroom period maisonette has a large private landscaped garden and terrace, great living space and is presented to a high standard throughout. 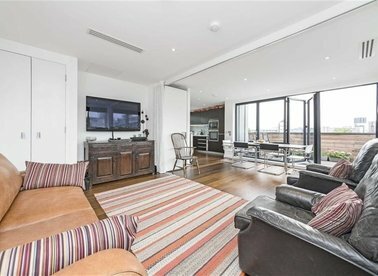 A two bedroom penthouse apartment with a private terrace with views over Regents canal and the City Of London. 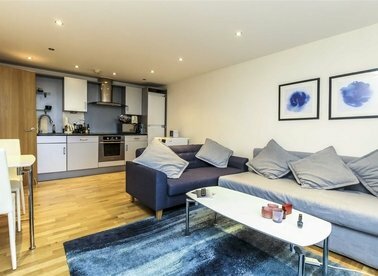 This flat offers great storage and more interior throughout, air conditioning, flexible open plan living with bi-folding. 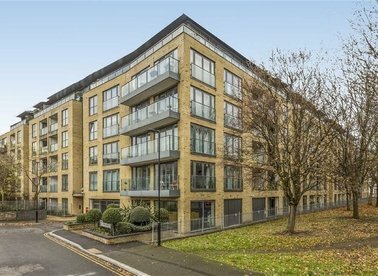 Three double bedroom flat on the fifth floor of this modern riverside development. 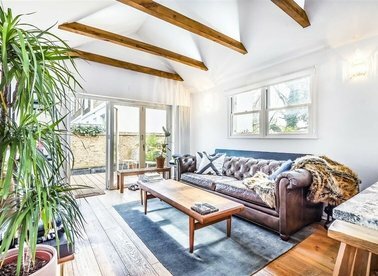 With wood floors throughout, private balcony accessed from all rooms and large living room this is the perfect property for professional sharers and families. 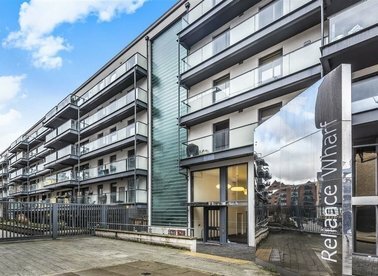 Exceptionally finished two bedroom apartment on the fourth floor of the impressive Plimsoll building with 24 hour concierge, on site gym and rooftop conservatory. It has two double bedrooms both with en-suites and large windows. SHORT LET. 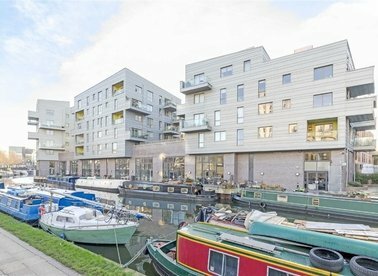 A modern one bedroom top floor apartment located in this highly sought after development which sits on Regent's Canal. The property has open plan living space with a modern kitchen, bathroom and French doors opening onto a private balcony. 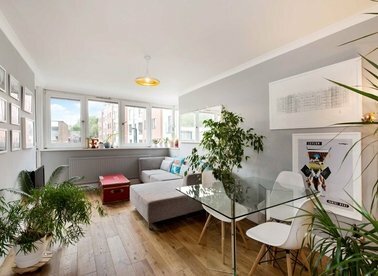 A truly stunning two double bedroom split level flat in a charming period conversion. The owners have designed and refurbished the property to the highest standards. Perfect for professional tenants. 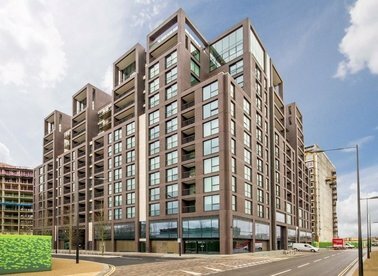 Exceptionally finished two bedroom apartment on the fourth floor in the impressive Onyx building with 24 hour concierge and roof terrace. It has two bathrooms, a large dual aspect open-plan reception and south facing winter garden. 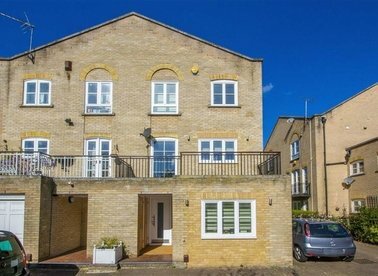 This three double bedroom, two bathroom modern apartment has a generously sized open-plan reception room, a private patio garden and is ideally suited to professionals looking for a highly convenient location. 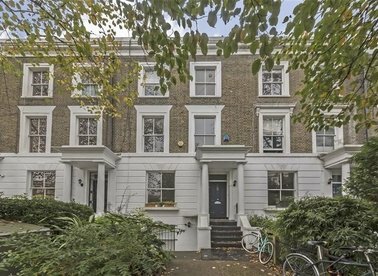 This ground and lower ground period flat has an large reception room, with a open plan kitchen, two bedrooms, a modern bathroom, a private garden and also a separate entrance. 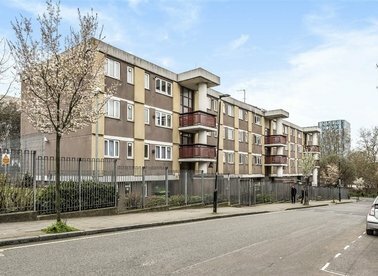 A modern and bright three bedroom flat close to Angel and Kings Cross. 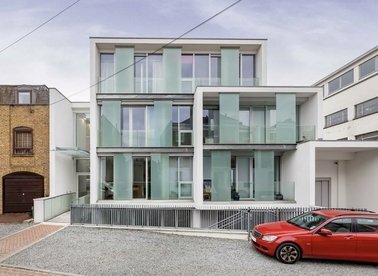 With a large living room, kitchen-diner and private balcony this is the perfect sharers property. 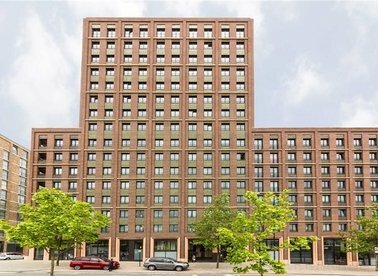 An extremely well presented new build apartment situated on a high floor with west facing views. It has a large open plan kitchen reception room with wooden floors. There are two double bedrooms and a smart bathroom plus a communal roof terrace. SHORT LET. A one bedroom recently refurbished, first floor flat located in this beautiful development. Offering a spacious reception room with an abundance of natural light. A generous sized master bedroom with storage and a private balcony. 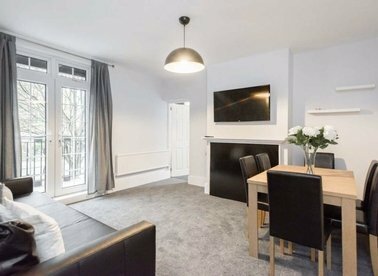 A modern and spacious one bedroom apartment within this contemporary development on one of Islington's Premier garden squares. Real wood floors and exceptional finishing throughout this is a professional tenants dream home. 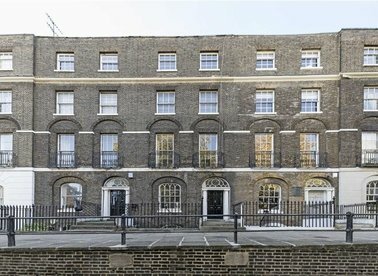 A beautifully presented period property in an excellent location in the heart of Angel. The property benefits from a private entrance and comprises a modern kitchen, bathroom, semi open plan reception room and two double bedroom. 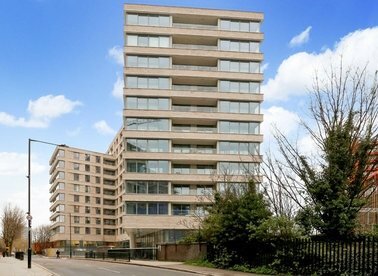 A two bedroom, two bathroom apartment on the twelfth floor of this purpose built development. It has an open plan kitchen and living room with floor to ceiling windows and a balcony off of the master bedroom.